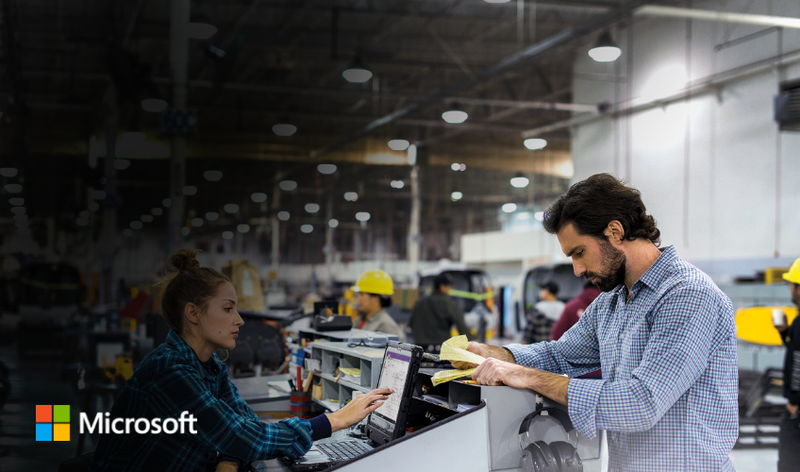 A new report commissioned by Microsoft Australia and conducted by YouGov reveals that firstline workers and business managers in the manufacturing industry are facing similar workplace issues, despite their differences in day-to-day responsibilities. The online survey, which interviewed over 1,000 participants, looked to identify the greatest challenges and pressures workers face, as well as the types of solutions employees want to alleviate them across health, retail, manufacturing and public-sector industries. The pressures identified by manufacturing workers are meeting deadlines and expected outcomes, financial performance and bottom line profits, and work life balance. More than three quarters of firstline worker respondents (78%) said meeting deadlines was one of the most significant pressures in the workplace. The percentage was even higher for business managers, with 82% of respondents feeling the heat to deliver work on time. 63% of firstline workers and 74% of business managers have stated they are under pressure to meet financial targets. Similarly, 60% of firstline workers and 75% of business managers are struggling to strike work/life balance. The survey also asked respondents to share their views on the ongoing transformation of the manufacturing sector, driven by the automation of processes and operations. For firstline workers, automation can create distance from an organisation’s higher purpose. Despite efforts to create a more engaged firstline, the research revealed that almost a quarter of firstline workers (22%) are committed but not engaged in their current role, 21% of business managers felt the same. More than half of all respondents (51%) – both firstline workers and business managers – have said that their organisation provides limited access to the latest technologies including devices in the workplace. 45% of them agree that access to devices will boost employee engagement and satisfaction in the workplace. “At Microsoft, we empower firstline workers by providing them with digital tools to exercise greater creative and strategic freedom, bringing real value to their work. Organisations which create an engaged, connected and collaborative workforce will be better poised for success in the long-term by promoting a productive workforce,” Mr Heard concluded.